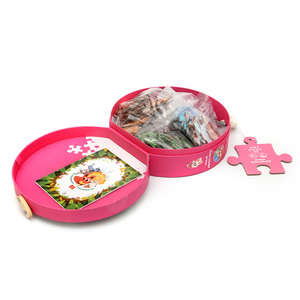 Wuhan Si Lian Jiang Yu Stationery Co., Ltd.
Ningbo UL Stationery Co., Ltd.
OEM Educational jigsaw puzzle toy style and paper material puzzle jigsaw Item Name : OEM Educational jigsaw puzzle toy style and paper material puzzle jigsaw HS Code and Aduit 9503006000 BSCI ,ICTI ,FSC, ISO9001 Size: oem or customized Materials: Grey board color : 4c Print or blank Artwork Requirment: AI/PDF with DPI 300 Packing Details: 1PC/PE BAG/COLOR BOX Sample : 5 Workdays ,Free sample but pay courier charge Lead Time: 25-30days Payments Terms: T/T, L/C ,D/P ,SAMPLE BY PAYPAL Please visit our website to find more DIY paper Products. 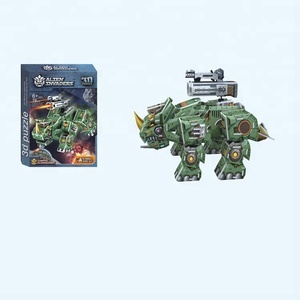 Hunan New Land Toys Co., Ltd.
All products are made of environmental materials and can pass the U.S. They are able to work closely with the manufacturers to ensure top quality and consistency. Q: May I have your price list9 A: Please contact us so we can arrange it for you. 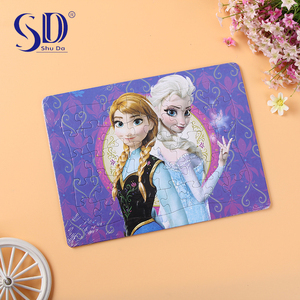 Yiwu Minglin Trade Co., Ltd.
Jiangsu Robotime Technology Co., Ltd.
Educational Board Puzzle Toys For Kids We could provide a wide range of paper printing products . -If it is possible, please also provide with pictures or design sketch for checking. If the quality problem of products caused by us, we will provide a replacement service. 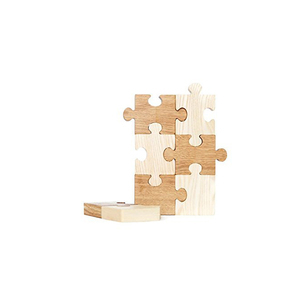 Qingdao Jiaoheyuan Plastic Machinery Co., Ltd.
Qingdao Topsenda Machinery Co., Ltd.
Suzhou Tuxi Business Consulting Co., Ltd.
Robotime Technology (Suzhou) Co., Ltd.
Shantou Chenghai Hanye Toys Industrial Co., Ltd.
Alibaba.com offers 1,290 machine puzzle toy products. About 36% of these are puzzle, 17% are other toys & hobbies, and 7% are wooden toys. 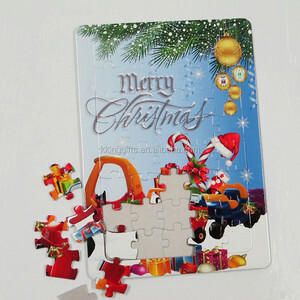 A wide variety of machine puzzle toy options are available to you, such as jigsaw puzzle, 3d, and magic cubes. You can also choose from cartoon toy, educational toy, and diy toy. 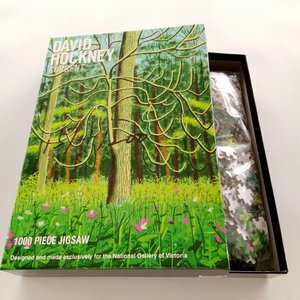 As well as from paper, plastic, and wood. 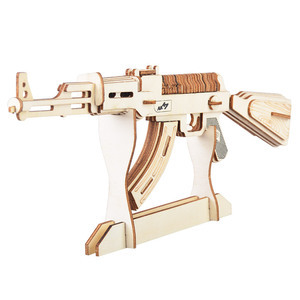 And whether machine puzzle toy is abs, or pp. 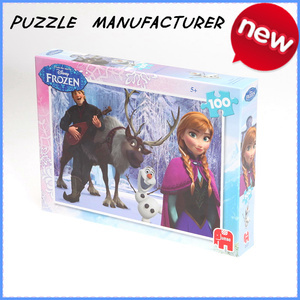 There are 1,220 machine puzzle toy suppliers, mainly located in Asia. The top supplying countries are China (Mainland), Hong Kong, and Taiwan, which supply 96%, 2%, and 1% of machine puzzle toy respectively. 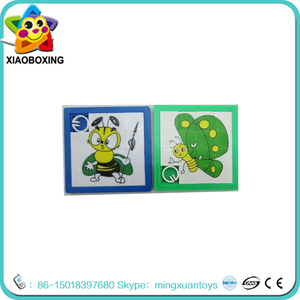 Machine puzzle toy products are most popular in North America, Western Europe, and Domestic Market. You can ensure product safety by selecting from certified suppliers, including 163 with Other, 140 with ISO9001, and 36 with FSC certification.